Auckland Archery Club welcomes all archers from beginners to experienced competitors. We’d love to meet you, so please come along on a Saturday morning and say hi! If you have never had the opportunity to shoot and would like to try, we hold two “Have a Go” sessions a year – keep an eye on our News to see when the next one is coming up! If you are keen to continue after your first try, you can join our beginner’s line by contacting our Coaching Administrator (see below). If you have done archery before, come and see us and we can talk about how you can join us. Please be aware that Auckland Archery Club is a volunteer organisation. We do not have an office and all our committee are volunteers, so please try to contact them outside of business hours or send them an email. editors note – we hope the information on our web site is useful. Do please have a read through before getting in contact or take a look at our Facebook page! 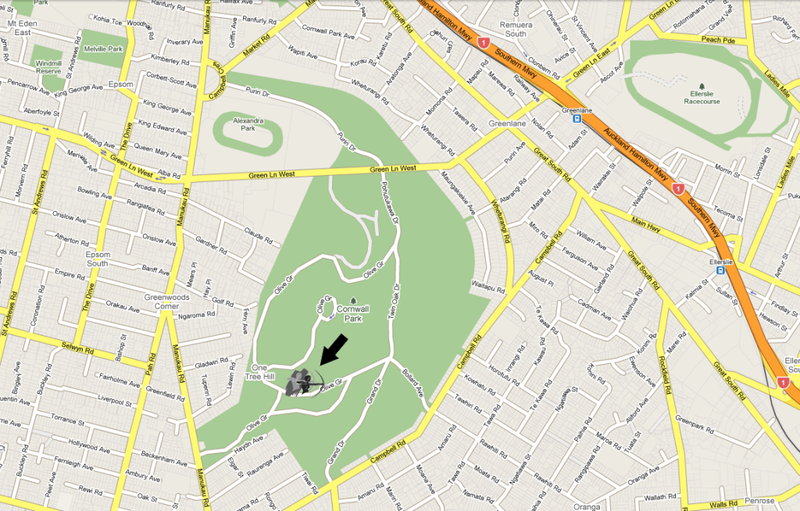 The Auckland Archery Club is located in One Tree Hill Domain (Maungakiekie) in Auckland, New Zealand. To get to the Club you can either enter the park from Greenlane West and travel through Twin Oak Drive, finding the club on your right, or you can enter the park from Manukau Road, turn right at the Sorrento Restaurant and reach the club on your left.